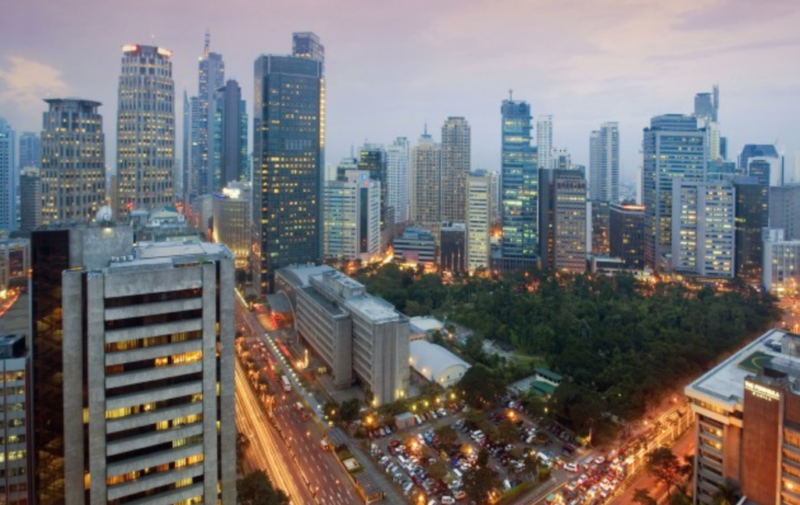 One of the most densely populated cities in the world, Manila is a culturally diverse metropolis and one of the most-visited places in the Philippines. 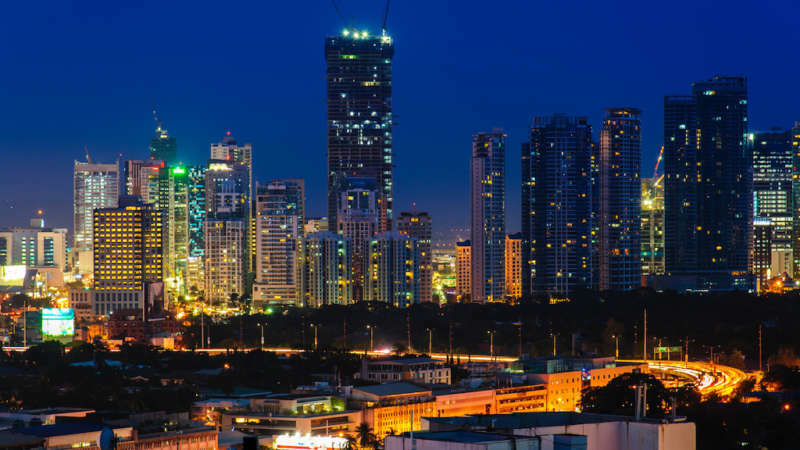 A melting pot with a strong Spanish influence from the past, Manila radiates warmth and friendliness. 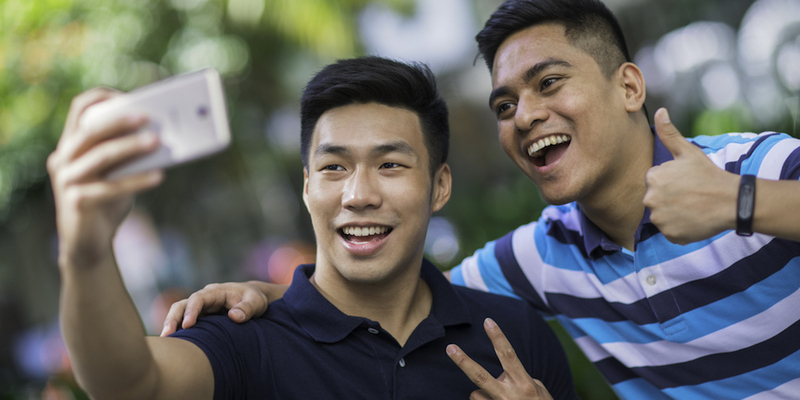 Named one of the most gay-friendly countries in Asia by many publications, Filipinos are kind and welcoming, and have an open mind about LGBTQ people — you’re sure to have a wonderful time in gay Manila. If you like warm, humid weather, Manila is the place to be. Be sure to bring lightweight, breathable clothes — otherwise, you’ll be miserable. Be warned though — Manila has wild weather. It’s dry there from November to May, but avoid going to Manila from June to October — that’s typhoon season. Traveling around Manila is easy. In addition to plenty of ride-share apps, smaller provinces usually have their own public transit system. 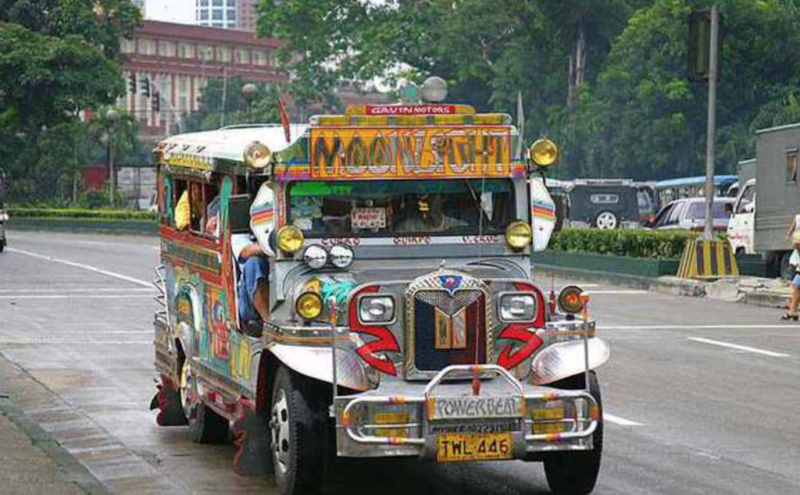 But if you want a truly authentic experience, you can get around by tricycle, jeepney or a multi-cab for fair prices. Keep pocket change with you when you travel around Manila. Street merchants or tricycle drivers may not be able to break a thousand peso bill — or even a 500-peso bill. And, just like in America, you’ll want to be sure to always tip. Manila has a rich history dating back to the 13th century, heavily influenced by Catholicism. 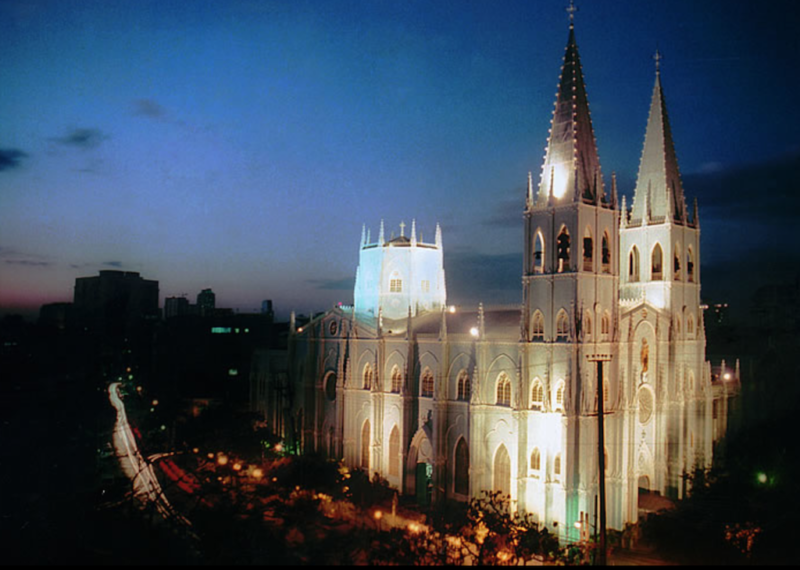 You’ll see so many churches spread around the city — the most notable is the Manila Cathedral, built in the 1500s. 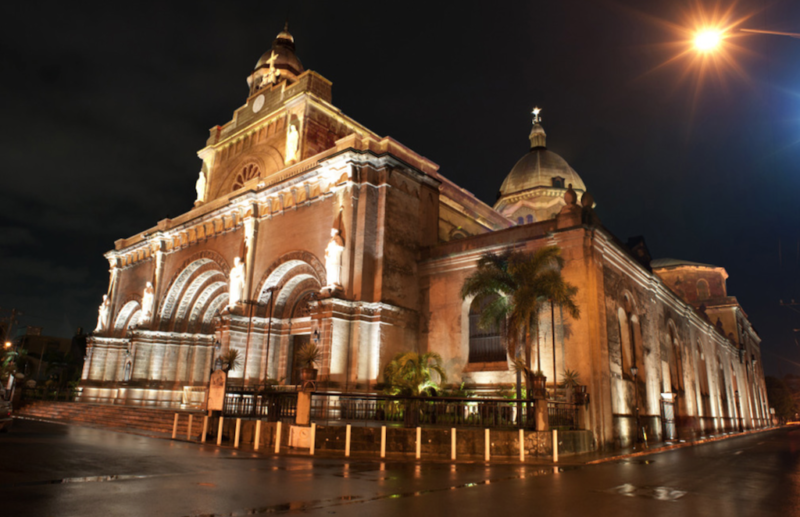 The San Sebastian Church is another Manila church you won’t want to miss. Built in 1891, it’s famous for its architecture, an excellent example of the Filipino revival of Gothic architecture. Ongpin Street is in the heart of Binondo and remains the authentic Chinese enclave of Manila. This cramped and noisy neighborhood is the place for all things Chinese and traditional. There are plenty of restaurants and shops, perfect for a day of exploring. 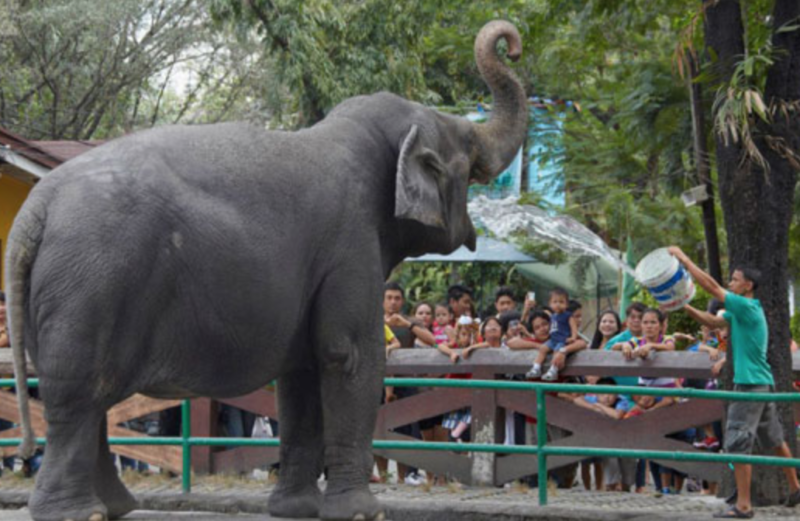 Check out thousands of animals across more than 90 species at the Manila Zoo. Or enjoy a day of fun at Star City, a local amusement park. 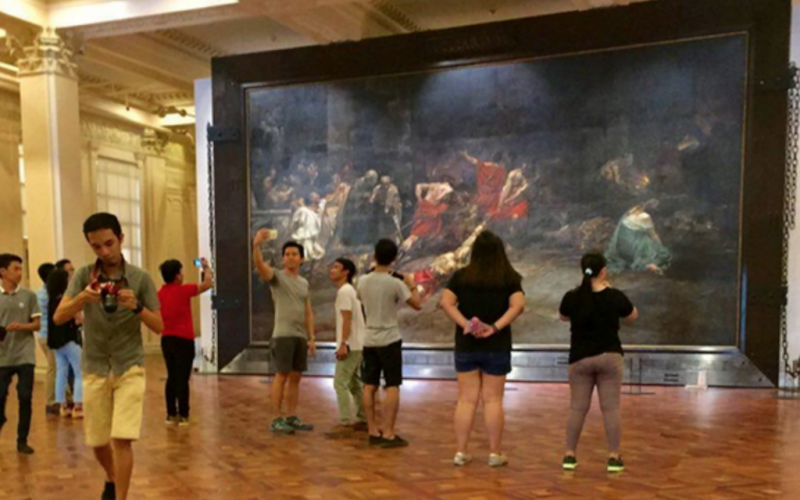 With its rich history and culture, Manila has several amazing museums worth a day’s visit. 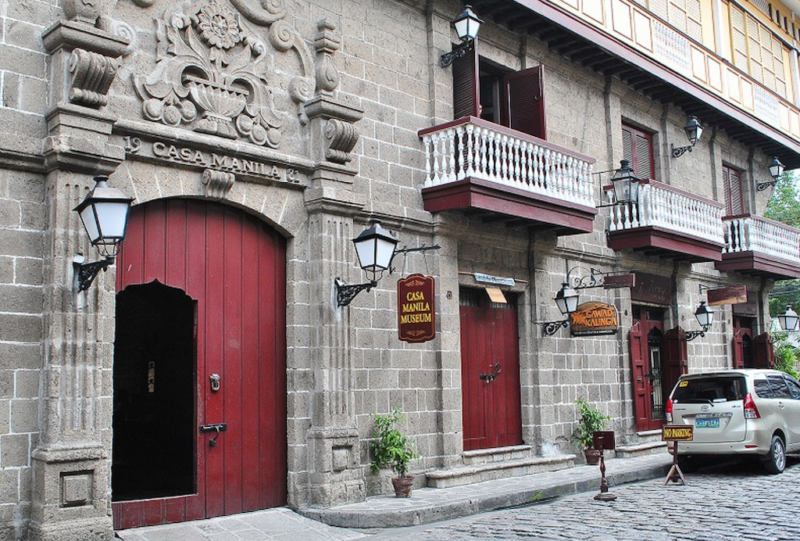 Casa Manila, for example, is a great place to learn how Filipinos lived in Manila when the country was ruled by the Spaniards. At this lavish site, see antique furniture, cooking sets and works of art as displayed in the homes of affluent Filipinos. Las Casas Filipinas de Acuzar is another great place to learn about Manila’s past. 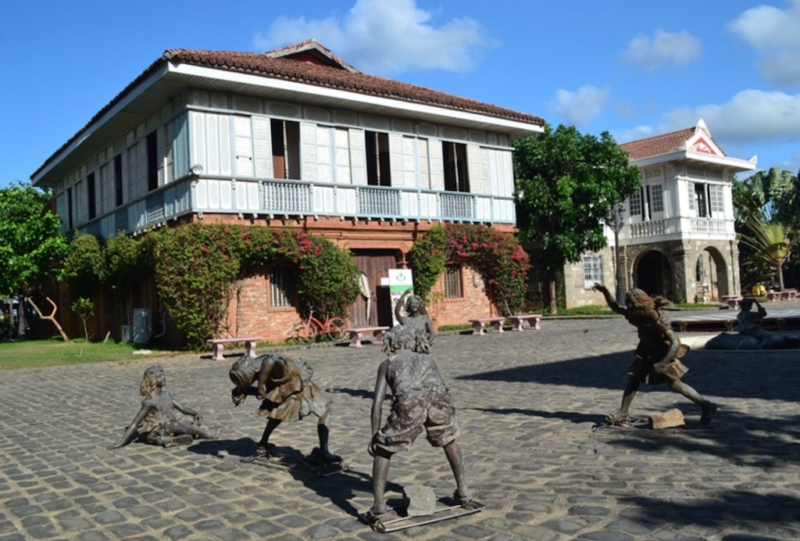 This open-air museum gives visitors an opportunity to see how Filipino houses looked during colonial times. There’s also a heritage tour available for an authentic experience. At the Mind Museum, visitors get a crash course in science. But for an off-the-beaten-path experience, check out the Upside Down Museum for some surprising fun. For die-hard art fans, there’s the Museum of Contemporary Art and Design celebrating the Philippines’ modern art and culture. The National Museum of the Philippines, on the other hand, displays a huge collection of art and artifacts from the past. The old gay Manila scene was in Malate. But, sadly, many places in that area have closed — the exception being the popular Chelu bar. This friendly bar is still going strong, and attracts a diverse, fun crowd. Love drag shows? O Bar in Ortigas City hosts amazing performances every Thursday through Saturday. It even attracts RuPaul Drag Race stars like Manila Luzon for special events. And after the shows, O Bar becomes a club, perfect for a night of dancing. 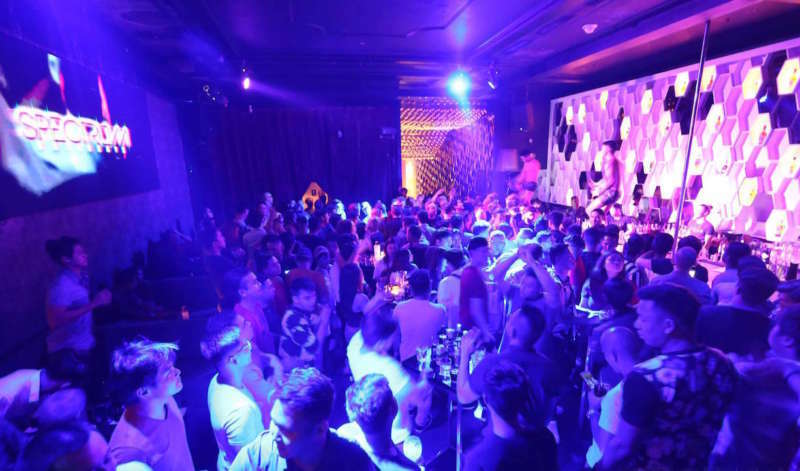 The Nectar Nightclub is the hottest club in gay Manila. 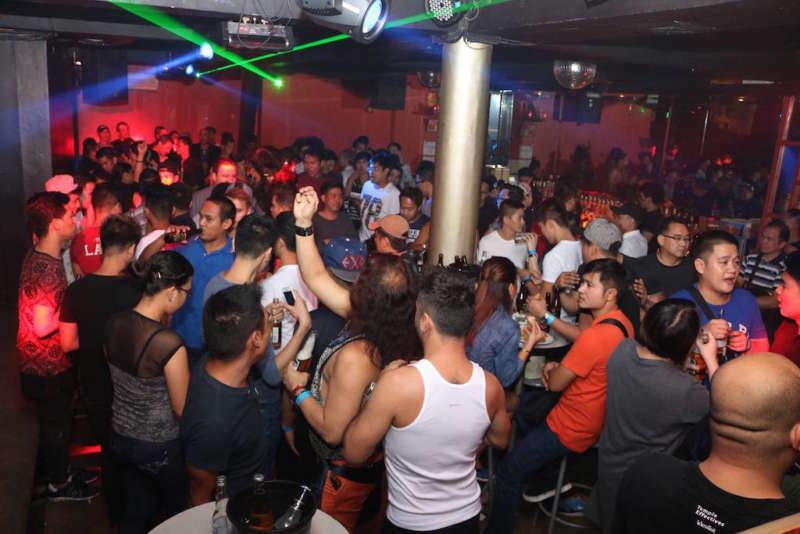 This new spot attracts a young crowd with local drag performers and world-renowned DJs spinning upbeat music. A visit to the Nectar will make your trip to gay Manila perfect. 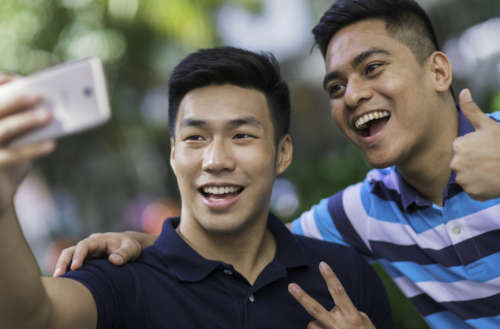 Is gay Manila going to be the setting for your next adventure?